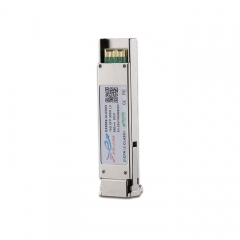 ETU-Link EXBxxX-3LCD10 is compliant with the IEEE803.3ae 10Gbase-Bx. and transmission distance up to 10km on SMF. 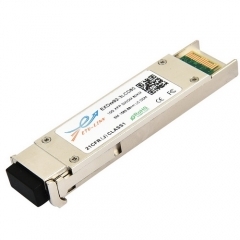 The transceiver module comprises a transmitter with a 1270/1330nm DFB laser transmitter, an integrated 1330/1270nm detector preamplifier(IDP) mounted in an optical header and a limiting post-amplifier IC. 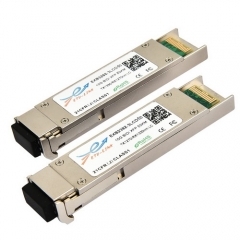 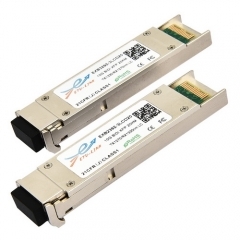 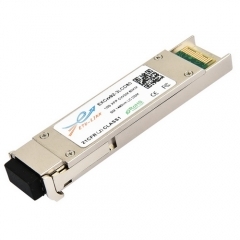 Transmitter and receiver are separate within a wide temperature range of 0℃ to +70℃ and offers optimum heat dissipation and excellent electromagnetic shielding thus enabling high port densities for 10GbE systems.